The last night’s snow moon reflects the sun just like your smile mirrors your overall health. The new moon is a great time to reflect and make choices toward health. Why are Dr. Frankel and his staff always saying “Healthy Mouth, Healthy Body?” 7 quick facts that explain why maintaining good oral health is essential to achieving great overall health. Oral health and overall health are not mutually exclusive, in fact, they are inextricably connected. WOW! That’s a lot of big words, but basically what we are saying is if you let the health of your teeth and gums decline, you are setting yourself up to get really, really sick. they are saving you from dangerous conditions such as heart disease and stroke. of those patients without gum disease. patients with gum disease to develop pancreatic and kidney cancers. confidence, and your life.” You can schedule a free consultation today. Eliminate the Threat of Periodontal Disease! Periodontal disease is a chronic bacterial infection that affects your gums and the bone supporting your teeth. Left untreated, periodontal disease will eventually require medical intervention to restore full oral health. However, the really good news is that before your oral health deteriorates there are several easy ways to halt any painful conditions of the mouth. Frankel Dentistry want to share them with you! 1. Brush your teeth regularly. This essential habit removes the plaque and food debris that accumulate on a daily basis. Surprisingly, many people brush their teeth religiously but neglect to floss. Flossing is also vitally important because it gets into the hard to reach places between and behind teeth, removing sticky food particles that your toothbrush just can’t reach. It is very important to use the proper technique when flossing so that you reap the maximum benefit. Your Frankel Dentistry hygienist will demonstrate the proper method of flossing; just ask! Even if you take stellar care of your teeth, it is still very important to head off any developing conditions that you may not detect. In addition, any tartar build up from the hardening of plaque can be more easily removed and treated so that it does not advanced to a more serious condition. Some patients are surprised to hear that smoking is one of the leading factors in the formation of periodontal disease. If you need one more reason to quit, this could serve as quite a motivator! In addition to our discussion here about how to avoid the formation of gum disease, remember that on top of all the medical complications periodontal disease can cause, it is also responsible for bad breath due to much higher levels of bacteria present in your mouth. Yuck! The staff at Frankel Dentistry often says, “a healthy mouth promotes a healthy body,” but did you know that visiting Dr. Frankel twice a year for a cleaning actually helps reduce your risk of heart disease. Why? 1.) The state of your smile is like a fortune teller’s ball. Many times different problems can be seen even before other symptoms arise. For example, when it comes to your ticker. Your teeth may be a good place to start because people who develop periodontal (gum) disease are also at a greater risk of developing heart disease. 2.) Treating periodontal (gum) disease improves heart health. As Dr. Frankel often states, “taking care of small issues before they become big problems,” is key in this situation. By treating gum disease, studies show that when the inflammation around the gums is treated it reduces the systematic stress in your body. 3.) 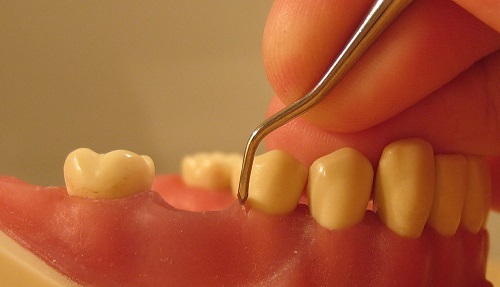 Regular cleanings lower the risks of gum disease even starting. Plus there are also tons of other great benefits- fewer fillings, healthier gums, and that Frankel smile that you can’t help but show off. Did you know that Dr. Frankel gives daily tips to a local radio station to be broadcasted LIVE on the air? Well, in case you failed to miss his hints and tips, you can find them both on our Facebook page and now on our BLOG! These tips may be just what you need in 2015 to make sure you, your family, and your friends smiles are healthy and beautiful in 2015! 1.) Kick back, relax, and enjoy Dr. Frankel’s spa-like atmosphere. With his added expansion, the beauty of the office allows for a quiet, relaxing environment without the added stress of the noise of a dental office. Call today for an office tour and complimentary consultation. 2.) Gingivitis vs. Periodontal Disease? What’s the difference? Gingivitis is an early stage of gum disease that starts to impair the teeth and gums. Periodontal disease is a much more serious form of gum disease, involving inflammation around the entire tooth and can lead to the breakdown of gums, their supporting tissues, and even the bones beneath. 3.) Many cosmetic dentists and plastic surgeons understand that facial symmetry and properly proportionality lead to idea aesthetics. 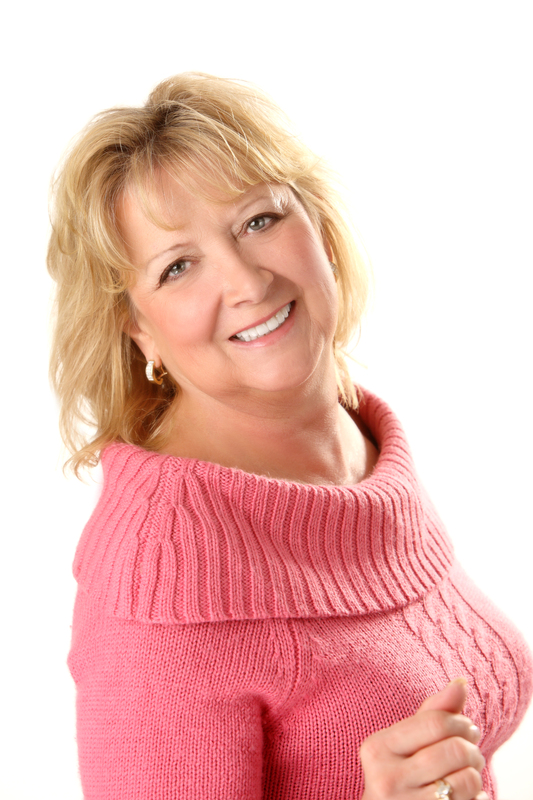 Making your teeth the right size for your face will greatly enhance your smile. Whether your teeth have been worn down from tooth grinding or you were just born with smaller teeth, porcelain veneers can add contour to create the proper proportions. 5.) 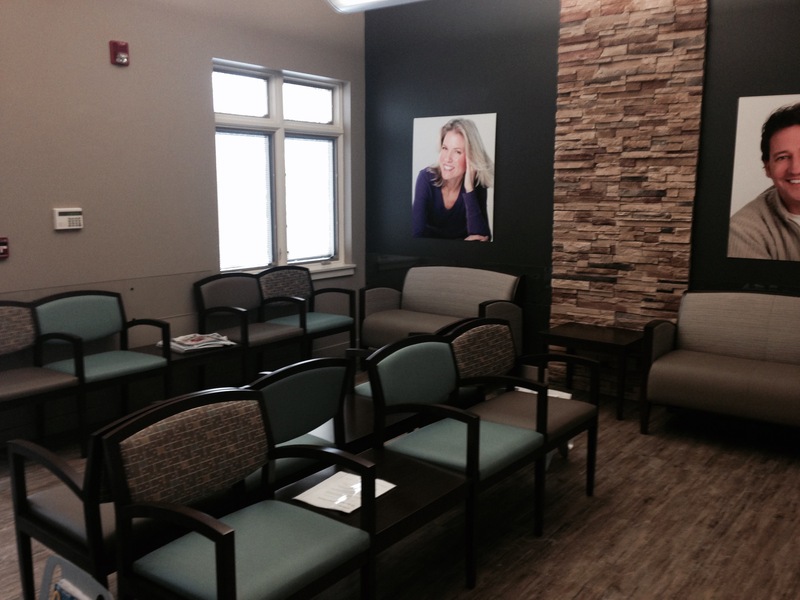 Have you seen Dr. Frankel’s new reception area? If not, you got to check it out! It is beautiful! 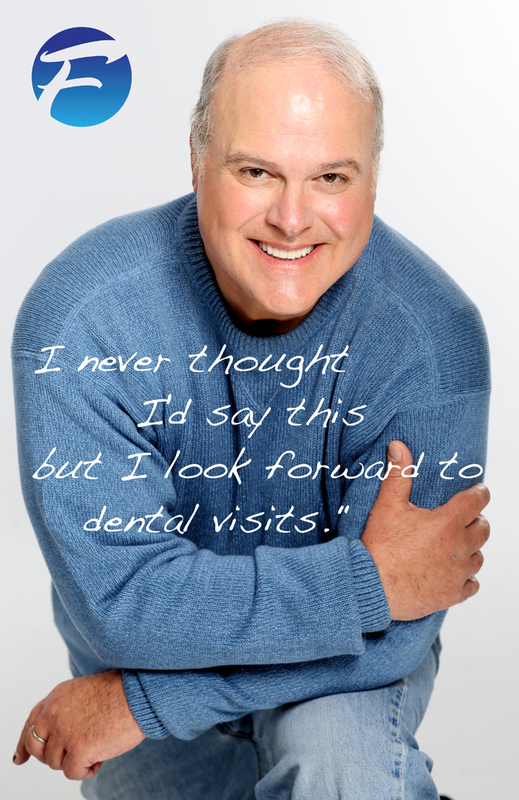 Schedule a complimentary consultation today and meet the entire staff. 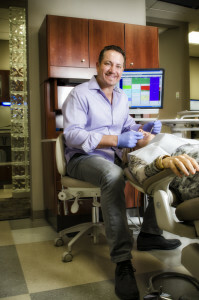 One of Dr. Frankel’s missions is educate his patients that a healthy mouth promotes a healthy body. Research suggests that there is a strong relationship between gum disease and such problems as heart disease, diabetes, and stroke. “For the nearly 30 million Americans who have diabetes, many may be surprised to learn about the unexpected complications associated with this condition,” including an increased prevalence “of gum disease among those with diabetes” (American Diabetes Association). In order to ensure that all patients are aware of these problems, Frankel Dentistry provides expert patient education, which creates awareness of small problems before they become bigger, more complicated issues. But one Frankel patient has taken diabetes education to a new avenue. Jimmy Hicks has teamed together with Flower Hospital and the Greater Toledo YMCAs to educate local Toledoans about diabetes for FREE! Classes run 1 hour a week for 8 weeks. During this time volunteer physicians, certified diabetes educators, motivational speakers, dietitians, and more help educate attendees learn to control their blood sugar and regulate their diabetes. According to Jimmy, ” Diabetes is a huge problem in our community. With proper education people can control their blood sugar.” However, what Jimmy noticed is that many people don’t have the time or the money to get the proper education. That is what inspired to do something. Thus the creation of a problem that is free and not a big commitment while still allowing the proper education to be spread. Every 8 weeks the program restarts at a different YMCA. Recently, an 8 week class finished at the JCC. On Tuesday, September 2nd, the next session will begin at the South YMCA at the Morse Center. Following that session, the program will move to the Oregon YMCA. A typical class has 12-15 participants, who are all excited to learn how to manage their diabetes. Additionally, Jimmy wanted to be sure that people understood that nothing is being sold to the participants. ” This program simply gives people the recipe of success,” said Jimmy. There is one added bonus. Participants who complete 6 out of the 8 classes receive a 3 month MAX membership to the YMCA, which can be used at any YMCA in the country. In order to register for the Free Diabetes Classes that begin September 2nd at the South YMCA at the Morse Center, please obtain a physicians referral and call Susan Ruff at 419-725-7844. “Managing your diabetes and taking it seriously are keys to success,” said Jimmy. Additionally, don’t forget that the relationship between serious gum disease and diabetes is a two-way street. “Not only are people with diabetes more susceptible to gum disease, but serious gum disease may have the potential to affect blood glucose control and contribute to the progression of diabetes” (American Diabetes Association). Be educated. Be aware. A great education is just around the corner for the Staff at Jon Frankel Dentistry. Ziad Tohme, DMD, local periodontist, offers accredited, scholarly yet fun and engaging courses in a beautifully appointed classroom at his Toledo, Ohio periodontal office. 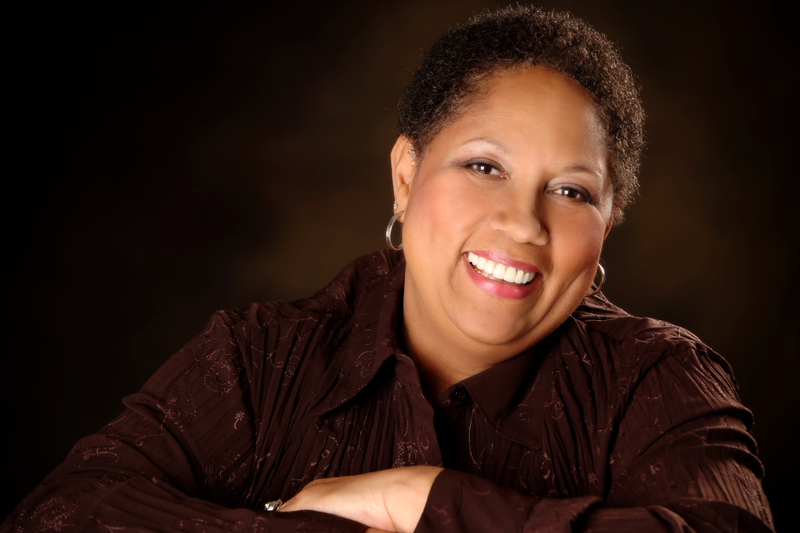 A natural teacher, practitioner and scholar, Dr. Tohme generously offers a variety of courses. The dental professionals at Jon Frankel Dentistry have been to several classes and plan to continue to expand their knowledge and to “learn local”.